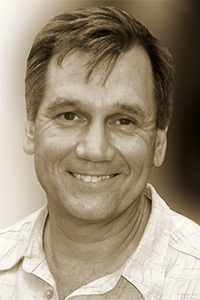 Mark Cox is the author of two books of poetry from the University of Pittsburgh Press: Natural Causes (2004) and Thirty-Seven Years from the Stone (1998). He edited and wrote a foreword for Jack Myers’ posthumous poetry collection, The Memory of Water (New Issues Poetry & Prose, 2011). Cox teaches creative writing at the University of North Carolina-Wilmington and Vermont College.